For the Self-Employed,Getting a Loan Takes Planning. 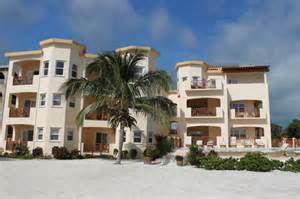 SW Florida Homes, Naples, Ft. Myers, Isles Of Capri, Estero . You don’t have to tell anyone who is self-employed that there are extra costs that go with the benefits. In addition to the long hours and weight of responsibility that come with the job description, getting a home loan has always added special challenges. Now that we are into the new Dodd – Frank era of federal oversight, some of the changes warrant an early heads-up. The 2010 legislation that went into effect on January 10 created the Consumer Financial Protection Bureau, with the function of tightening the rules lenders follow in order to discourage the issuing of mortgages that borrowers can’t be reasonably expected to be able to repay. To deliver on that worthy purpose, more proof and more paperwork will be required to support the income claimed on loan applications (here you might well be hearing an imaginary smacking sound from self-employed persons reading this and whacking their foreheads—paperwork is the bane of the self-employed). 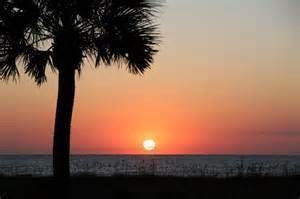 If you are your own boss and getting a loan in SW Florida is on your horizon, take heart! Just because it may be more difficult to apply for home loan doesn’t mean it’s impossible. For the Self-Employed, Getting a Loan Takes Planning. 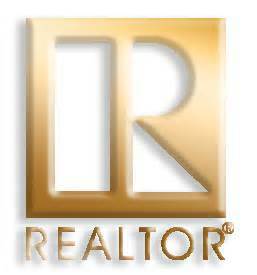 SW Florida Homes, Naples, Ft. Myers, Isles Of Capri, Estero . The new lending rules describe eight specific factors lenders should verify and document before advancing home loans. They includes the borrower’s assets, credit history, employment status and other debt obligations. The penalty for lenders who fail to do so adequately is that they may be legally liable if a borrower proves unable to repay. For the self-employed, the extra burden can come with the requirement that borrowers be able to show consistent income (hear that forehead smacking sound again?) The general rule is that borrowers be able to provide at least two years’ worth of personal tax returns. Since self-employed people getting a loan in SW Florida often have perfectly valid reasons for fluctuating annual incomes, it’s vital to talk with a broker and lender as early as possible to establish the taxable income level needed to qualify for a loan. That talk should cover other areas. For instance, self-employed people have greater flexibility than most when it comes to reporting deductible expenses on their income tax forms. Since those same deductions result in lower net incomes, that can be problematical when it comes to getting a loan. One way to counter that problem is to demonstrate that the expenses incurred were used to buy things that will improve their business in the long-term. Another approach is demonstrate that similar expenses are not likely to re-occur (particularly apt when a business is just starting up). For the Self-Employed, Getting a Loan Takes Planning. 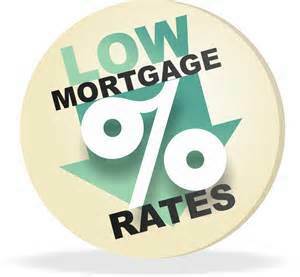 SW Florida Homes, Naples, Ft. Myers, Isles Of Capri, Estero . If you are among the self-employed—and plan on getting a loan—planning is key. Get your ducks in a row now so the loan process doesn’t derail you later. It’s never too early to call me as an early resource before we get to move on to the fun stuff—your SW Florida home search! Latest SW Florida Home Design Ideas Focus On Kitchen Updates, SW Florida, Naples, FT. Myers, Marco Island, Bonita Springs. Keeping your SW Florida kitchen looking up-to-date doesn’t have to be difficult or expensive. Contemporary home design in SW Florida is all about knowing what the latest trends are and which to choose when regular maintenance calls for a change in appliances or decor. 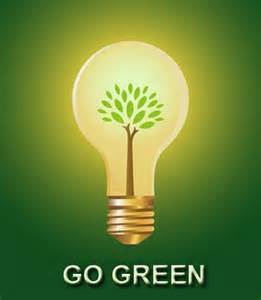 Going green is a pronounced trend, not just in home design. Using renewable, Earth-friendly materials can be a way to update a kitchen while minimizing environmental impact. A sample idea would be a sustainable bamboo parquet butcher block to grace the kitchen counter or table. They come in beautiful, rich wood tones, and when large enough to cover a substantial counter area, can warm the feel of the entire room. 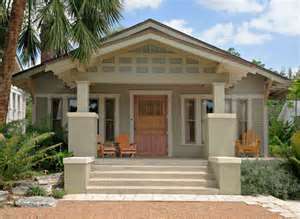 Latest SW Florida Home Design Ideas Focus On Kitchen Updates, SW Florida, Naples, FT. Myers, Marco Island, Bonita Springs. Another (almost diametrically opposed) current direction is to deck the kitchen out with a few of the latest high-tech gadgets. Even if you resist an ultra-modern look, a few chic techie touches can add a dash of luxury to your home. One example: Siemens makes a multimedia ventilation hood that has a 17-inch LCD screen with options for listening to music or watching TV. It’s a creative way to make cooking more entertaining—and one that would certainly help make your SW Florida listing stand out! Bright colors have not always been popular in kitchens, but lately, appliance manufacturers have been less shy about offering exuberant finishes. You can find dishwashers, blenders, toasters, microwaves and refrigerators in bright blues, pinks, yellows, greens and oranges. It can be an inexpensive way to add a splash of color to your kitchen…although if you are planning on selling soon, in many instances I’d recommend caution: perhaps confining the color pops to bright accent pillows or colorful floral arrangements. Copper is also an increasingly popular trend in kitchen design this year. Its natural antibacterial properties make it a practical home design element, and that cool, rustic hue looks great in warm, gold-toned kitchens. Copper sinks and faucets are both practical and stylish (although keeping them bright and shiny can be another story!). 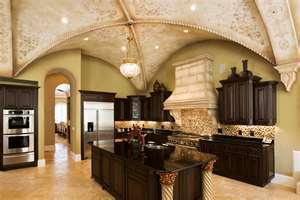 Latest SW Florida Home Design Ideas Focus On Kitchen Updates, SW Florida, Naples, FT. Myers Marco Island, Bonita Springs. If you are thinking of selling soon, consider incorporating one or two current SW Florida home design ideas if your kitchen could use a decor infusion. Looking for more ideas? Contact me today to discuss what is making today’s homes S-E-L-L! 1. 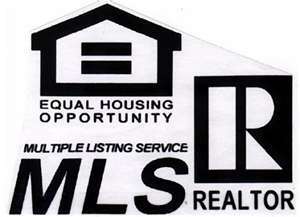 Putting your home on the market prematurely. Presentation is everything when it comes to selling your home. So, before you place your home on the market, address any and all needed repairs, de-clutter, depersonalize and consider staging. In many cases, homeowners choose to price their home above current market value. The sales price of your home will be determined by the current market value; in other words, what buyers in SW Florida are willing to pay for your property. To determine the fair market value of your home, check recent comparable properties and recent sales in the surrounding area. Working with an experienced real estate agent is key to setting the right price. 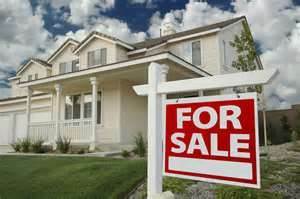 Once your home is listed for sale, it is important to market the property to prospective buyers. This is where using a professional real estate agent really pays off as they are experts in marketing your home through special events, open houses, and professional photographs with descriptions listed on a variety of sites help to place your property in the best possible light, in front of the widest possible audience of buyers. 4. Hiring an inexperienced agent. Don’t place one of your largest financial assets in the hands of an inexperienced real estate agent. Choose a professional with not only general experience, but someone familiar with your type of property and neighborhood. While it is tempting to list your property yourself to avoid the costs and fees associated with hiring an experienced real estate agent, this decision could be costly. A local agent stays abreast of the current home market conditions, trends and laws that could affect the pricing and ultimately, the sale of your property. A mistake in the sales process can be very costly and time-consuming. 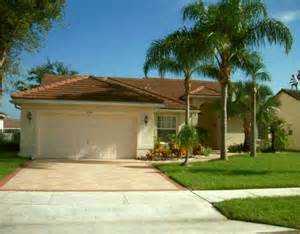 Top 5 Home Selling Mistakes To Avoid In SW Florida, Naples, Ft. Myers, Estero, Isles Of Capri, Cape Coral. Armed with this information, work to proactively avoid these common mistakes when you list your property for sale. If you’re thinking of selling and would like to discuss what you could get for your home, call me today. How To Stage Your Home When Selling, SW Florida Real Estate, Naples, Ft. Myers, Bonita Springs, Marco Island. 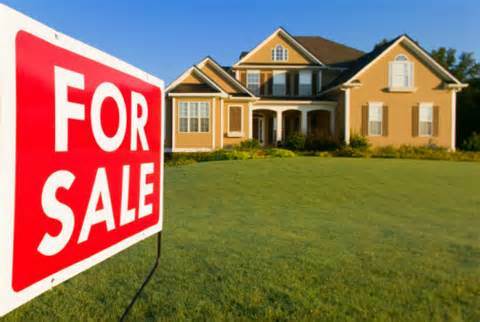 If you’re thinking of selling your SW Florida home the most important thing you can do aside from selecting an experienced real estate specialist is to properly stage your home for sale. Staging your SW Florida home for sale means making sure that your home’s best assets ‘pop’ so that a potential buyer sees them right away. After all, if a buyer has to search for the potential in your home they may just pass on it. Here are a few tips that will help you to stage and style your home to sell quickly. We all know that first impressions are the most important. This is especially true when staging your home for sale in SW Florida. You will want to power wash the walkways, siding and so forth. Be sure that the house numbers are visible, clean, and easy to read. Fresh greenery and flowers in bloom are always a nice touch if they match the exterior decor. In your bedrooms, you’ll want to ensure that the decor and colors are as neutral as possible. One of the toughest areas to de-clutter is the master bedroom as it has most of your day-to-day personal items and often many of your valuables too. Ideally, all of your valuables are moved to a safe deposit box in your bank. Another option is to move all of your valuable possessions (ie. 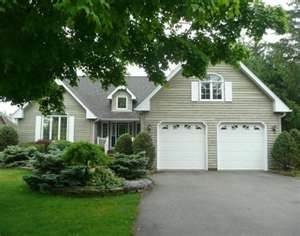 jewelry) and personal items to a spare suitcase and lock that anytime you leave the home (you never know when someone will visit your house if its listed on the MLS and your agent has put a lockbox on the front door). Of course, you’ll need to keep the linens fresh in all of your bedrooms, and reduce artwork to a few contemporary pieces. How To Stage Your Home When Selling, SW Florida Real Estate, Naples, Ft. Myers, Bonita Springs, Marco Island. In the bathrooms you want to be sure that you have well hidden all personal accents other than things that are both pristine and appropriate. Even the soap should be clean and fresh. Everything should be looked at as if you were a visitor. If you have an upper floor placing an eye-catching piece just at the top of the stairs may help entice your potential buyer to view the entire house rather than leaving after just looking at the first floor. You do want to add a pop of color or an interesting piece of art here and there to keep visitor’s interest throughout the tour. If you have areas that are a bit awkward like room under the stairs or a nook then find a unique way to showcase that area. An office area or built-in shelves could turn that once awkward area into the homes biggest selling point. Remember, staging your home to sell is really important, and it should not be taken lightly. The sooner you address this the better as it really is time-consuming and requires planning. Buyers will examine your SW Florida home from every angle, so make sure that your home is inviting and appealing from top to bottom, inside and out. How To Stage Your Home When Selling, SW Florida Real Estate, Naples, Ft. Myers, Bonita Springs, Marco Island. If you’re thinking of selling your SW Florida home and don’t know where to start in staging your home, please contact me today. I can provide you with expert advice after visiting with you or if you’d like the help of professionals, I can refer you to local staging experts we’ve worked with in the past. Buying A SW Florida House: Is Buying New The Best Choice? SW Florida, Naples Ft. Myers, Bonita Springs, Cape Coral. When it comes to buying a house in SW Florida, Almost the first thing most of us do is to check the online listings to see what’s out there that catches our eye. That quick first look will usually reflect some preferences most of us don’t even bother to think about (that is, until we’re buying a house). Buying A SW Florida House: Is Buying New The Best Choice? SW Florida, Naples Ft. Myers, Bonita Springs, Cape Coral. People on the other side of the preference divide find new constructions lacking in the warmth and history an older home embodies. 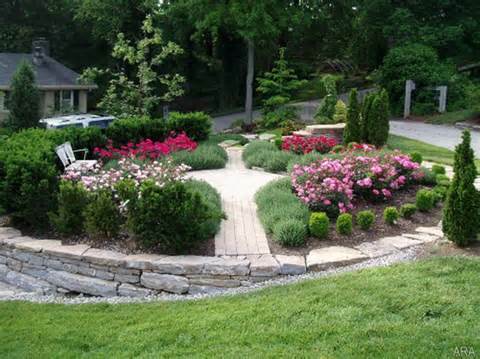 Out in the yard, they see fresh cement walkways and new plantings as pale imitations of the majesty of the grand, mature landscaping found in well-established neighborhoods. Buying A SW Florida House: Is Buying New The Best Choice? SW Florida, Naples, Ft. Myers, Bonita Springs, Cape Coral. New developments can create a fresh gathering spot for families who are all starting out together. The opportunity to build new institutions shaped to modern preferences can mean the establishment of a host of lasting friendships, in some cases bolstered by shared community recreational facilities. Buying A SW Florida House: Is Buying New The Best Choice? SW Florida, Naples Ft. Myers, Bonita Springs, Cape Coral. The takeaway: if you are planning on buying a SW Florida house, don’t automatically eliminate all the new ones or all the older ones. Give me a call: let’s take a look! 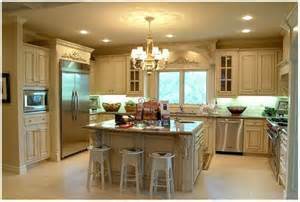 Kitchen Remodeling Trends In SW Florida, Naples, Ft. Myers, Sanibel Island, Marco Island. Almost half of all new homeowners in SW Florida update their home with some sort of home improvement project. Most new homeowners will partake in a remodeling job within a few months of buying their new home. 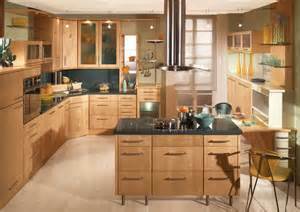 Kitchen remodeling projects are among the top remodeling projects for homeowners in SW Florida and other surrounding neighborhoods. 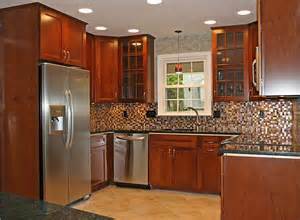 From switching out and updating the appliances to changing out the backsplash small improvements can make all of the difference. · Eco –Friendly products & Features – Consumers love eco-friendly products and are more likely to purchase a SW Florida home that has eco-friendly appliances or updates. Energy Star appliances can help conserve energy and are better for the environment as well as your budget. Energy saving windows are another great investment that will maintain the heat in your home and lower your monthly energy bills as well. · Quartz & Granite – When SW Florida residents are surveyed almost all of them agree that one area of home improvement that is essential to a kitchen makeover is new countertops. Granite and quartz are some of the most popular options for countertops. Both of these materials are excellent at resisting stains and can really take a beating without sustaining damage. Professional Grade Stoves – SW Florida residents love a professional chef stove with all of the bells and whistles. A trendy home remodel that includes a stove with professional grade features such as an electric riddle or flat cook top are excellent selling points that can often bring you a return on your investment when you are ready to sell your home. Professional grade appliances are a sure-fire way to impress buyers and make your home one that stands out from the rest. 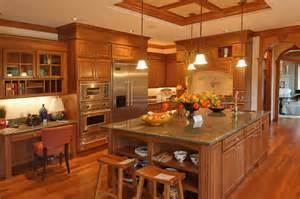 Kitchen Remodeling Trends In SW Florida, Naples, Ft. Myers, Sanibel Island, Marco Island. Home Loan Assumability Is Making A Comeback In SW Florida, Naples, Ft. Myers, Bonita Springs, Estero. As interest rates slowly increase, we’re starting to see more and more buyers in SW Florida taking advantage of assumable home loans to make the purchase. 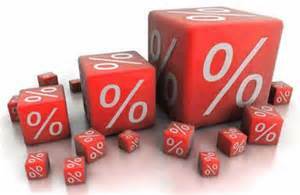 Mortgage assumability is a feature that enables home buyers to take on the loan previously obtained by the seller. The catch here is that the buyer has to pay interest at the same rate as the seller did. This feature is limited to mortgages that are covered by the Department of Veterans’ Affairs (VA) or the Federal Housing Administration (FHA). If you have a loan insured by either of these government bodies and are looking to sell your home, now is the time to market the mortgage along with the home. · The buyer doesn’t have to pay the additional processing fees charged by lenders when originating a new home loan. 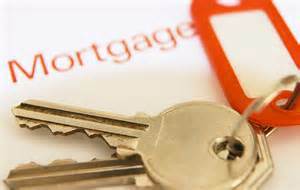 There are many charges and expenses associated with getting a new mortgage that are completely avoided. · The buyer doesn’t have to get the house appraised (and pay for this expense). Many buyers may still bear this expense voluntarily but it’s not a requirement when taking advantage of an assumable loan. · A recording tax may not have to be paid. A recording tax is normally paid each time a mortgage is obtained on a property. In this case, since a new mortgage is not being originated, a new tax will likely be avoided altogether. · Since some part of the loan would have already been paid off by the seller, it is likely that a larger chunk of the mortgage payment goes towards paying off the principal amount. Home Loan Assumability Is Making A Comeback In SW Florida, Naples, Ft. Myers, Bonita Springs, Estero. These are some of the benefits for homebuyers to assume home loans when buying a new home in SW Florida. Now this may not turn out to be the best option for all buyers. 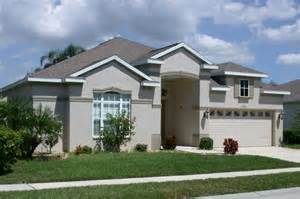 For instance, if you are looking to buy a home for the first time, you might not be able to get 100% financing. Let’s say the value of the house is $150,000 while the seller owes $100,000. You will have to make up the difference of $50,000 by paying cash or by negotiating with the seller for seller financing. 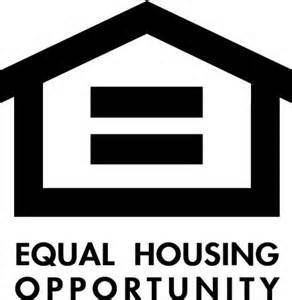 Buyers also still have to undergo the standard screening process for creditworthiness by the VA or FHA. 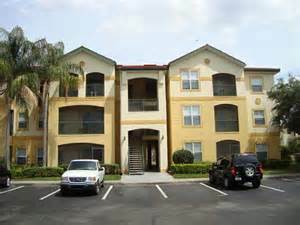 Finally, the buyer has to waive the seller off all future responsibilities and obligations pertaining to the loan. Home Loan Assumability Is Making A Comeback In SW Florida, Naples, Ft. Myers, Bonita Springs, Estero. In a market where interest rates are on the rise, home loan assumability is a great option for buyers. Interested in learning more about how you can take advantage of this? Give me a call and I’d be happy to discuss.